Instructions on Inserting/Removing your SIM can help with activation issues/errors, browser connection problems, and a blank/frozen screen. From the right edge of the device, remove the SIM card tray. 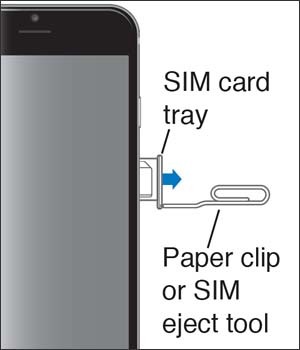 Utilize the SIM eject tool (or paperclip) to unlock the tray by inserting it into the provided slot. 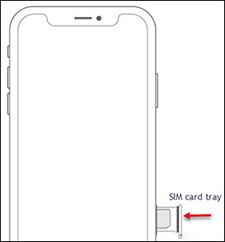 Insert the SIM card into the SIM card tray. 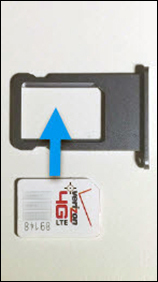 Insert the SIM with the Verizon logo and SIM card number on top (gold contacts facing down). Insert the SIM card tray. Press in on the tray to lock it into place.